Rugby League is a popular Australian sport played by both professionals and amateurs. Forwards usually weigh between 90-110kg. They need to be heavier due to their involvement in the scrums and tackling. Backs usually weigh between 80-95kg. They need to be more agile and so tend to be smaller and leaner. Rugby League is a popular contact ball sport played at both a professional and amateur level. Teams have 13 players, with 6 ‘Forwards’ and 7 ‘Backs’. Each team also has 4 substitute players – up to 8 interchanges can be made over a match at professional level in Australia. Forwards are typically larger and more muscular than backs – they usually weigh between 90-110kg. Their position relies on their strength and size to be successful in their involvement with scrums and tackling. Backs are typically smaller and leaner – they usually weigh between 80-95kg. Backs are more involved with play making and are their position requires greater agility and evasiveness to break defensive lines, avoid tackles and score tries. In Australia competitive season usually runs from early March to October with one game per week – usually on a weekend. Match start times depending on the level of the athlete and vary between early mornings for junior players to late evening matches at the professional level. 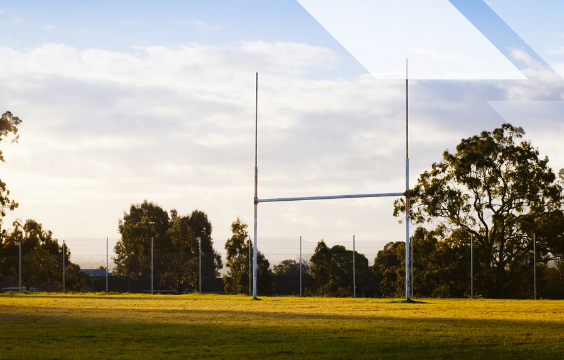 Rugby League matches are played over two 40-minute halves, plus additional injury time separated by a 10-minute break. GPS data from Australian NRL games shows that players cover between ~5-8km per match with backs covering more distance in a match than forwards. Much of this distance is covered with low-intensity activity (walking or jogging) with high-intensity burst and sprints interspersed throughout. Glycogen stores have been shown to reduce by ~40% over a professional competitive rugby league match. Interestingly, research has found that at the elite level, match performance was more dependent on technical performance than match running or physical collisions. At the amateur level, players typically train 2-4 times per week. At the professional level, players usually training 6 days per week, most often twice per day. Training sessions include strength training, conditioning and fitness work, skill development, tactical preparation and match simulation. Many rugby players have large energy, carbohydrate and fluid requirements due to their size and the physical nature of their training. Three meals and regular snacks throughout the day to ensure a high nutritious energy intake that will sustain the body’s requirements for training and competition. Quality wholegrain carbohydrates – cereals, bread, fruit, dairy, quinoa, rice, pasta, potato, legumes etc. 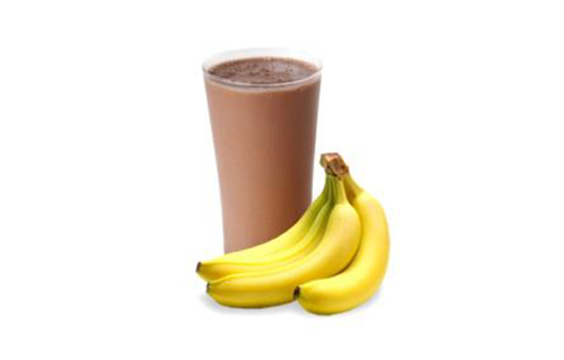 These fuel the muscles and help muscle growth. Protein-rich foods – lean meat, chicken, fish, lamb, kangaroo, dairy products, eggs, legumes, etc. These foods help muscle growth and repair. Adequate “healthy fats” (unsaturated fats) found in oily fish, avocado, some nuts and olive oil. Plenty of vegetables and fruit, high in antioxidants and fibre for immune health and gut function. Minimal alcohol and take-away foods. 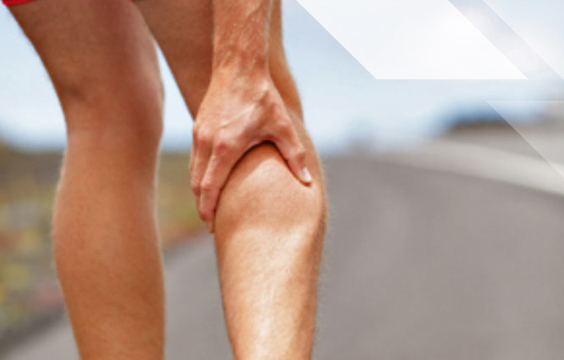 These lead to poor recovery, can slow recovery from injury and contribute to excess weight gain. Rugby is a professional career at an elite level, however many amateur players also have work and study to manage around their training and matches. This creates a very busy lifestyle and if good nutrition habits are prioritised this can make a huge difference both on and off the field by aiding with recovery and reducing fatigue. The fluid needs of rugby players are generally high due to the ‘stop-start’ style of the game which can result in high sweat rates. Since dehydration negatively affects speed, agility and decision making it is important for players to start all training sessions and matches well hydrated. 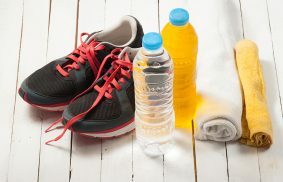 Producing clear urine is a useful indicator of good hydration status before exercise. 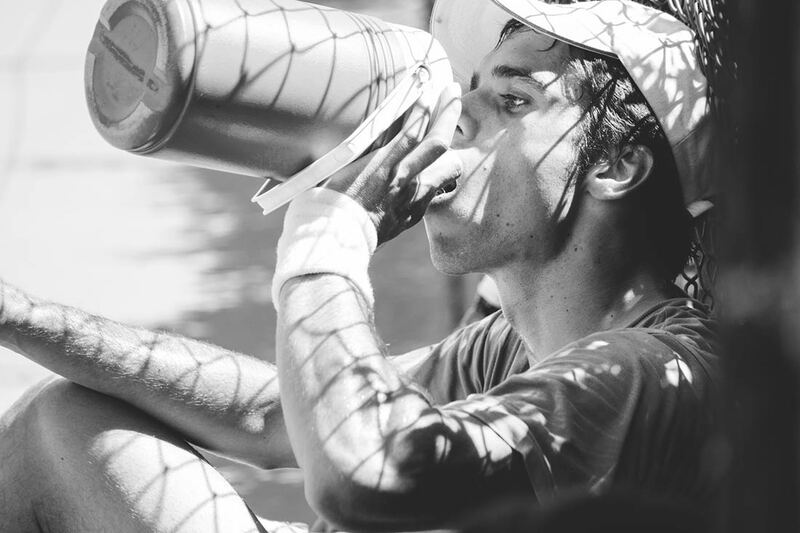 Strategies to improve hydration levels include having fluids with all meals and snacks, carrying a water bottle throughout the day, drinking 200-400ml of fluid soon before the start of training or competition and drinking sufficient fluid to replace sweat losses after training or matches. It’s important to start training and games well-fuelled. Each athlete is different and the start time of the match will determine the timing of the pre-game meal, but players will often eat a pre-game meal ~3 to 4 hours before the start. This meal should contain some carbohydrate for fuel as well as some fluids for hydration. A small amount of protein in the pre-game meal is also useful, as it can help to prevent hunger during the game. Players who struggle to eat solid food before a match because of nerves or poor appetite, may find liquid carbohydrates (e.g. fruit smoothie) more appealing. Opportunities to eat and drink during matches are limited so players should make the most of any breaks in play (e.g. try conversions, half time, stoppages). While water is the priority fluid during training and for hydration during the day, and in most matches, sports drinks may be useful during a game for players identified as having high energy requirements or heavy fluid losses as they can deliver some carbohydrates and electrolytes. 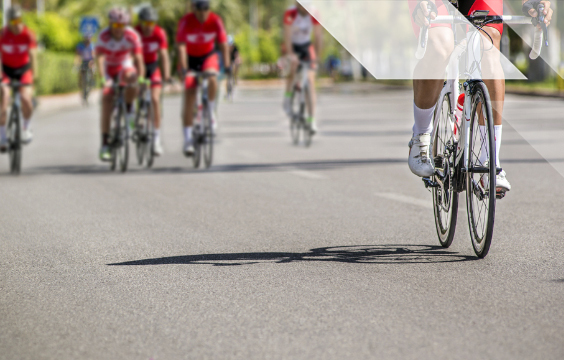 Recovery meals and snacks should therefore contain a combination of carbohydrate (fuel), protein (for muscle repair and development) and plenty of fluids and electrolytes to replace sweat losses. Players should have a snack containing protein and carbohydrate after weights sessions to maximise muscle gain and recovery e.g. low fat yoghurt, a ham sandwich or Sustagen®. Alcohol can make injuries worse by increasing swelling and bleeding. This means that it is best to avoid alcohol for the first 24-48 hours after an injury occurs.